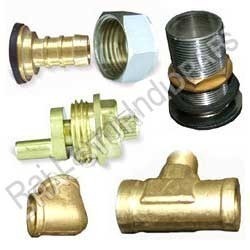 Description - Brass Sanitary Parts. 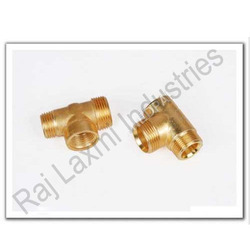 On offer from us are available various types of Brass Sanitary Parts. 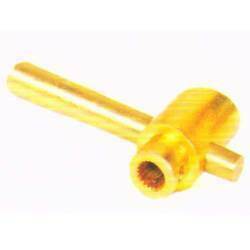 Each component that we offer is designed and fabricated at par with the universally accepted quality norms, thus suiting requirements of the clients. Furthermore, to suit specific demands of the clients, our team members design each product as per the detailed guidelines and specifications. 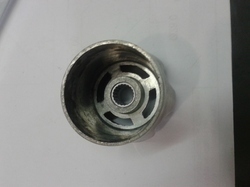 We manufacture Chrome Plated Sanitary Parts , as per customers design & Samples. We have established ourselves among the trusted manufacturers of Forged Tee. These forged tees are manufactured using advanced techniques and premium-grade metals so as to ensure their compliance with international industry norms and standards. In order to suit the preferred demands of the clients, we offer these products in number of grades, sizes and class. We manufacture Chrome Plated Sanitary Parts as per customers design & Samples. Our company has achieved milestone for providing Sanitary Handle to the clients. Offered range provides elegance to bathroom accessories being used as a hand-shower and tap handles. This product is elegantly polished to impart an attractive look. 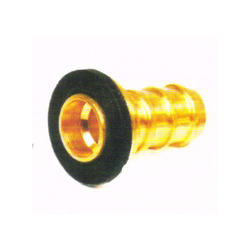 Sanitary Handle is made utilizing high grade brass components and ultra-modern machinery installed at our premises. This product is made available in multifarious specifications to suit the interests of our notable customers. 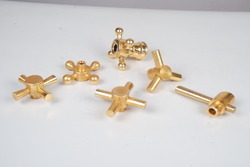 Offered range is accurate in dimensions and used in bathroom fittings. 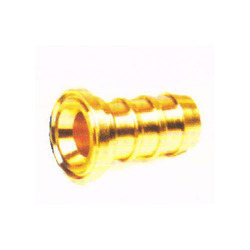 On offer from us are available various types of Brass Sanitary Components. Each component that we offer is designed and fabricated at par with the universally accepted quality norms, thus suiting requirements of the clients. Furthermore, to suit specific demands of the clients, our team members design each product as per the detailed guidelines and specifications. We have established ourselves among the trusted manufacturers of Forged Tee. These forged tees are manufactured using advanced techniques and premium-grade metals so as to ensure their compliance with international industry norms and standards. In order to suit the preferred demands of the clients, we offer these products in number of grades, sizes and class. 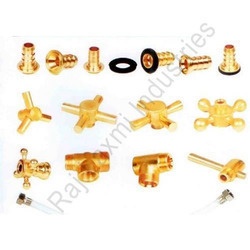 Keeping in mind the specific choices of the patrons, we have added a broad assembly of Brass Sanitary Fittings in our catalog. 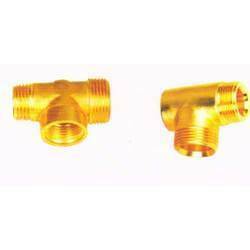 These fittings are made available in various designs, sizes and dimensions so as to suit the specific needs of the clients. Moreover, before final shipment, we precisely check these sanitary fittings to gauge any kind of finishing defect and dispatch only seamless gamut from our premises. 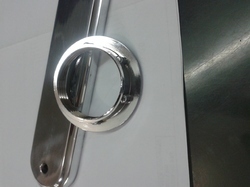 We manufacture Chrome Plated Sanitary Parts , as per customers design & Samples. 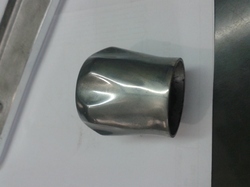 We manufacture Chrome Plated Knob as per customers design & Samples.